One of my favorite new discoveries lately has been a line of handbags from Hammitt. Designed in Los Angeles and made with the best materials from around the world (hello, European leather! It’s SO soft! ), Hammitt bags are some of the most unique bags I’ve ever seen, but they also aren’t too trendy. All of their hardware comes with a lifetime warranty, so you can keep your favorite bag forever! This year, Hammitt is celebrating their tenth anniversary – so instead of receiving a gift, they are giving a gift! 20% of proceeds from this year’s sale-bration will support Walk With Sally, a nonprofit that pairs children who have lost family members to cancer with mentors who understand that experience. You all KNOW that I’m all for supporting companies who mix style and charity, so I’m excited to team up with them and drive as much support for Walk With Sally as possible. Happy … Thursday?! 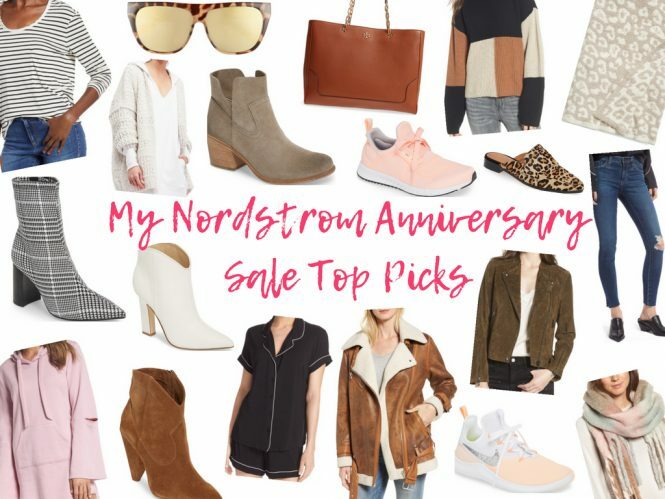 To be honest, I’m not even sure what day it is at the moment because I’ve been up working on my top picks for the Nordstrom Anniversary Sale since 3am this morning, but it’s been totally worth it because it is sooo GOOD you guys! I honestly feel like Santa Claus on Christmas morning right now because I’m getting to share these amazing finds with you all for the very first time. LOL! If I’m this excited about feeling like jolly ole St. Nick over a sale, then I can’t imagine how I’ll feel when I have kids of my own to spoil at Christmastime someday! I’ve recently received sooo many requests to share my fitness routine, and the time has finally come! I typically change it up every once in awhile, so all of this may change in the future but for now, I’ll share exactly what I’ve been doing to get in shape for summer. Let me preface this post by telling you all that I am by no means a personal trainer, nor do I have any professional fitness experience on my resume. That being said, this routine is just what I have found to be helpful for me and my own body. Everyone’s body is different. REPEAT AFTER ME: Everyone’s body is different! And that’s what makes each of us special in our own way. (It’s really a beautiful thing!) Just keep that in mind throughout your fitness journey because what works for me may not work for you or vice versa … and that’s okay! However, I am happy to share what has been working for me lately and you can feel free to join me in this routine if it sounds like something that would be helpful to you. 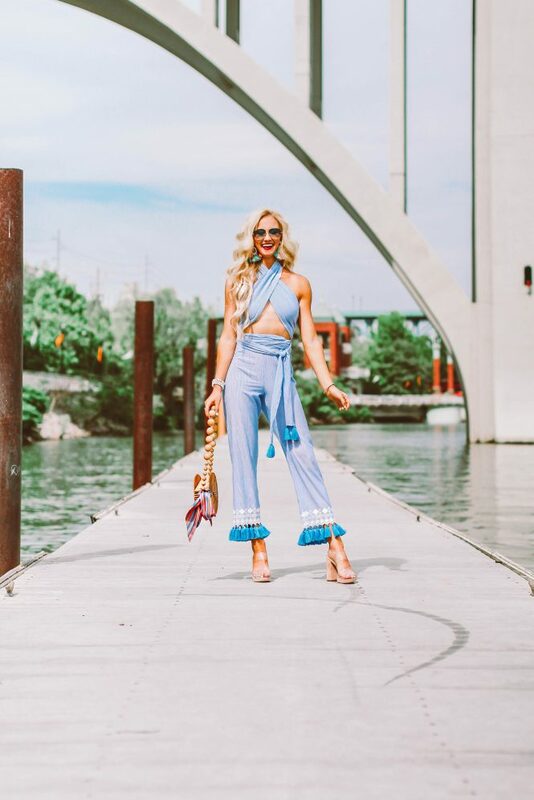 Weddings, graduations, bridal showers, rehearsal dinners, proposals, black tie events, engagement pictures, you name it … these special occasions are SO much fun, but they can also bring on a lot of anxiety and stress when it comes to finding the perfect outfit. Trust me, I’ve been there. It’s the week before the event and you’re scrambling around town (or searching the Internet) for the perfect dress. Of course, any other time of the year (when you don’t actually need a special occasion dress), you can easily find 500 that you love. But go figure … when it comes time to actually needing a dress for that big event next week, you can’t find even one half-decent thing that you like enough to buy it. Can I get an amen?? I’m constantly receiving direct messages on Instagram asking where to shop for these styles, so let’s just say that this blog post is loooong overdue. 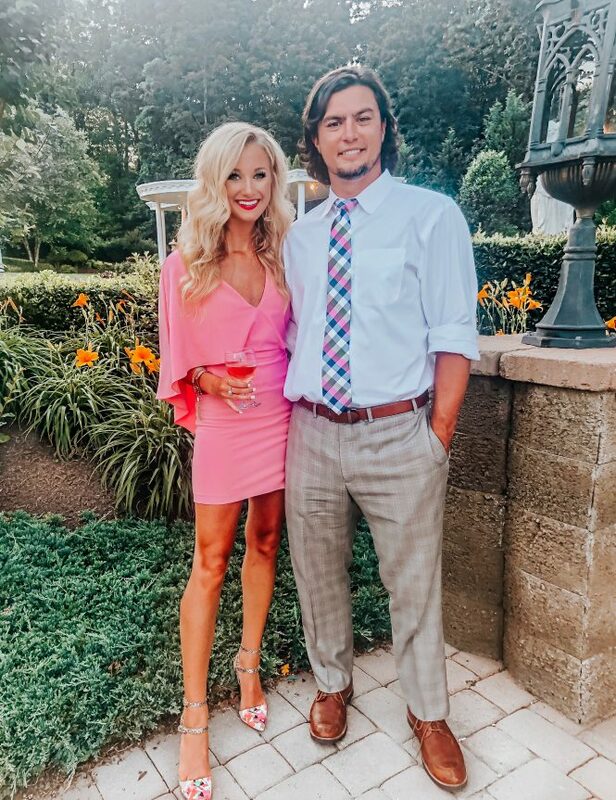 I finally gathered my top suggestions of retailers to shop at for these special occasions, and I hope you find it helpful the next time you find yourself in a rut a week before an event. I received tons of messages and comments regarding the outfits / swimsuits I wore while on the trip asking for me to share details of where I bought everything, so I thought I would publish a style guide specifically for this trip so that you all can find all the details in one place. If you have any further questions, just leave a comment below this post and I’ll be happy to help you out! And remember that you can always find all pieces of my outfits that I post on the shop my instagram tab here on the blog or by following me (handle: Peyton.Baxter) on the liketoknow.it app! 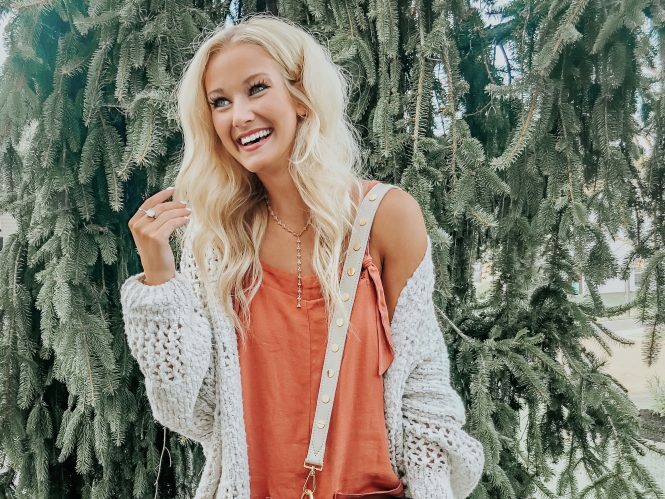 When I think summer style, I think about casual, comfy, practical outfits that are easy to throw on and go about my day! 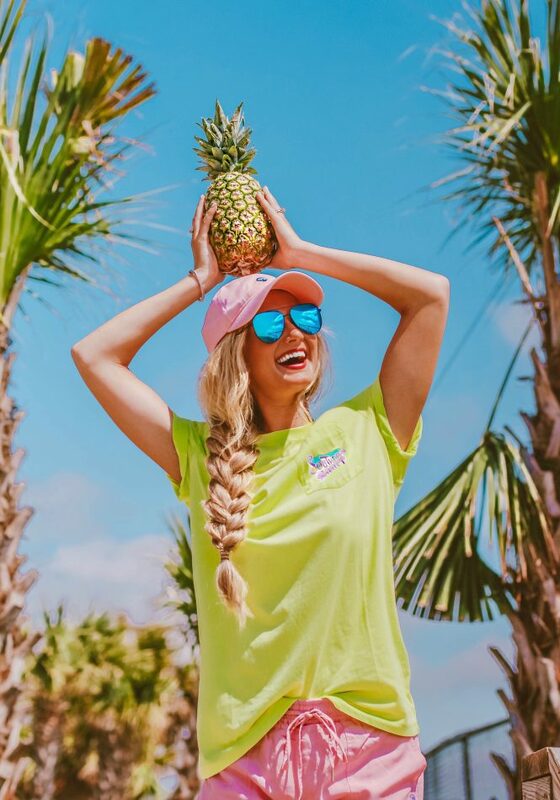 I think cute tees with matching shorts, flip flops, ball caps and pieces that I’ll reach for over and over again. 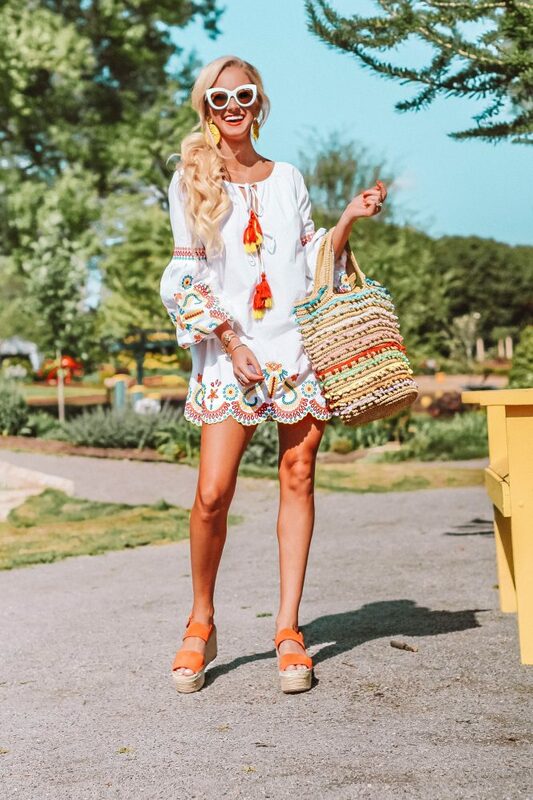 Of course I love my two-piece sets and sassy dresses as much as the next girl, but the more casual, everyday, easy styles are the first ones that come to mind in the summer because I’m almost always near a body of water or out in the heat during these months. And I don’t know about y’all but I just want to feel comfortable and cool while also trying to look cute and put together in those hot temps. That’s why Southern Shirt Co. has come in clutch this year! I recently raided their website to stock up on their must-have staples, and I 100% recommend you do the same! Now, I’m fully prepared for boat rides on the lake, beach trips, and all the casual summer days in between. 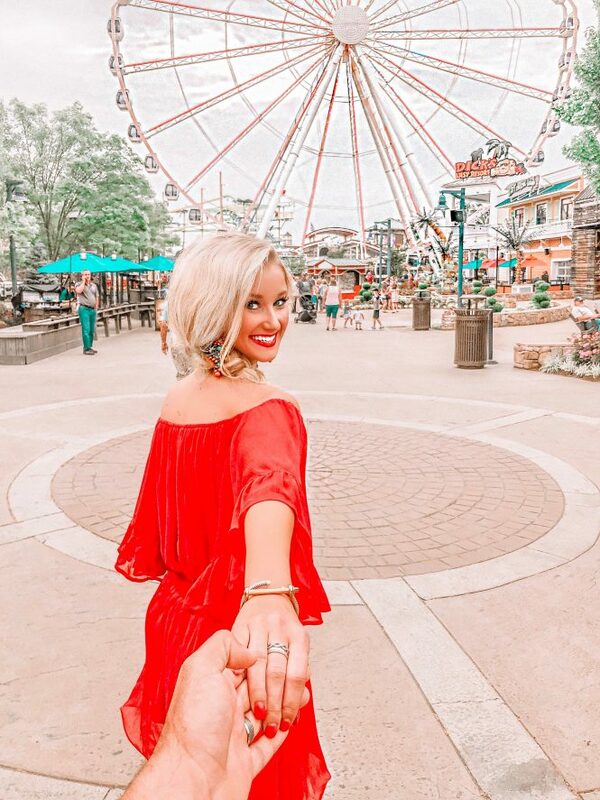 Earlier this month, Teej and I were invited to stay at the Margaritaville Island Hotel in Pigeon Forge, TN for a weekend staycation getaway — it honestly couldn’t have come at a better time! We have been so busy the past couple months, so it was really nice to get away with the hubs for a few days and be pampered at Margaritaville. We had such an incredible stay, and it was the perfect way to kick off Summer 2018. Margaritaville Hotel has locations all over, however, we had never stayed at one until our mini getaway, and I have to admit — it exceeded all of our expectations. From the island-themed, spacious room (with a fire place + a balcony!) to the valet host to the managers, waiters and spa staff, we were extremely impressed and felt well-taken care of during our entire stay. Cinco de Mayo is quickly approaching, you guys! Anyone else love this fun holiday?? We typically celebrate at our favorite, local Mexican restaurant with friends, but this year, we’ll be away at a little staycation in Pigeon Forge, TN with Margaritaville Hotel, just the two of us. 🙂 We’re really excited about our little getaway — Stay tuned this weekend and I’ll bring y’all along with us on our trip!